Nearly every company gets to the point where they must realign territories, accounts or roles. While doing that is always challenging, perhaps the biggest issue is how salespeople will respond to the impact this change has on their total compensation. That problem is the biggest reason why it is so important to create an effective compensation plan. Let's take John, who is being paid a $75,000 base salary and earns commissions of 10% on the revenue generated in the territory. If the territory generates $1 million in sales, John gets $100,000 in commissions and his total compensation is $175,000. It's also important to note that John spends most of his time on 20 great accounts and has little time leftover for the other accounts in the territory and he no longer prospects for new business. The company has decided to split the territory, hoping that a new salesperson will hunt for new business and John will have time to do the same. As part of this change, John will lose 10 accounts, worth $500,000 in revenue, to the new salesperson and initially, his total comp will be reduced by $50,000! John will not be a happy camper. How could this have been avoided? 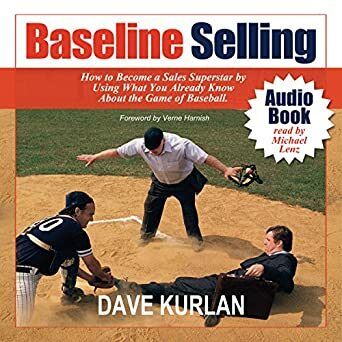 First, this is simply an example - one example - and not the only way to create a sales compensation plan. However, this example will illustrate the most important component to be changed. For the sake of argument, let's assume that the following compensation plan was given to John when he started selling at this company. To make it simple, let's retain John's $75,000 base salary but explain that the salary pays him to manage and service his existing and future accounts. In addition to his base salary, he will earn 20% on the gross profit of new business (first year) he generates with new customers and 20% of the gross profit on the growth of his existing customers. So if he has $1 million in existing business and grows it by 20% to $1.2 million, and the company's gross profit is 30%, his commission on existing customers is $12,000. Later, if you decide to take accounts away or reduce the size of the territory, it has a far less significant impact on earnings. I am also a proponent of a sliding base/commission plan. You can read about my concept here. 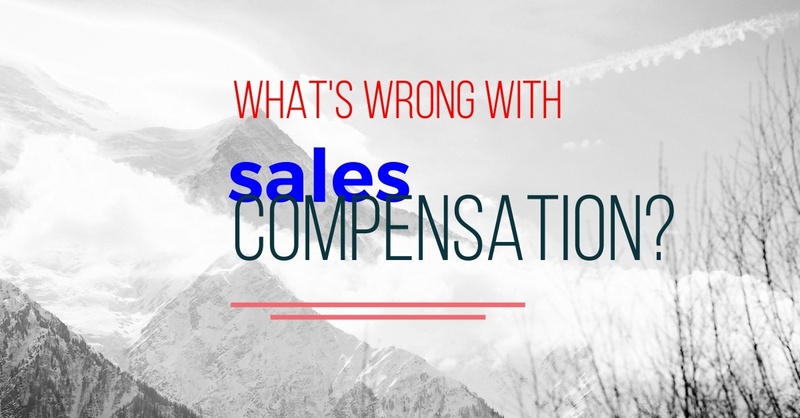 Do We Have Sales Compensation All Wrong? 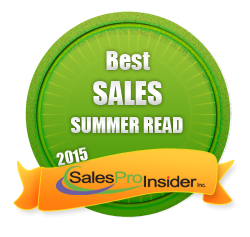 Does Changing Compensation Increase Sales? 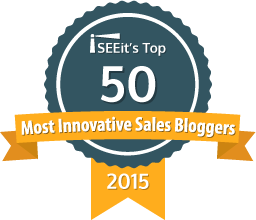 How Wrong are Company Methods to Rank and Compensate Salespeople?